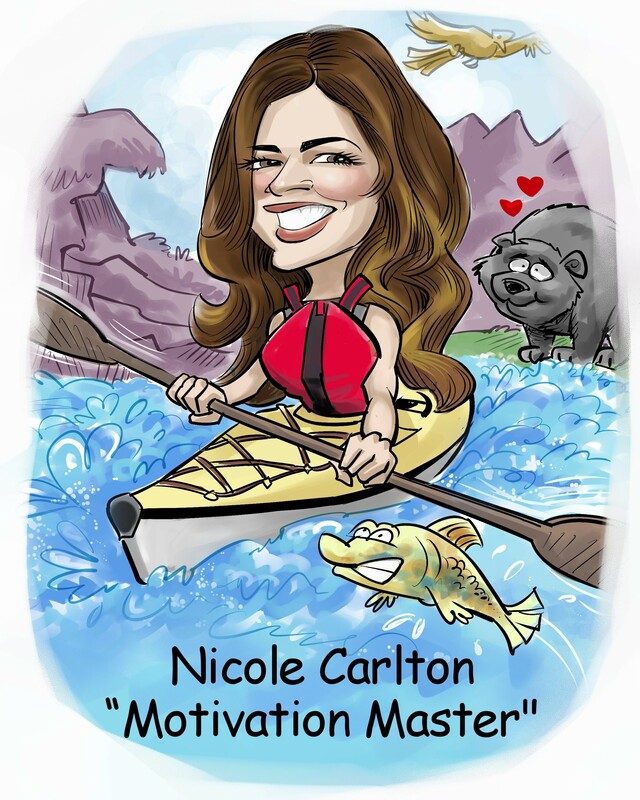 Nicole entered public accounting at a mid-sized tax practice straight out of college. There she learned the value and peace of mind a good accountant can bring to a small business owner. She thoroughly enjoys helping balance the financial needs and capabilities of a business with the corresponding tax consequences. Nicole began her college career pursuing an Education degree to teach math. After making it to the point of student teaching, Nicole quickly decided that life surrounded by pre-teens wasn't for her, and decided to change her major to accounting. She graduated from the University of Nebraska at Omaha with a BBA focused in Accounting in May 2013, and received her CPA license in July 2015. After testing out several different states, Nicole and her husband decided to stay as close to her husband's family as possible in rural Texas. They recently welcomed their first child and bought their first home 2 weeks later. Nicole and her husband spend their spare time kayak fishing, playing cards with friends and helping out on the family ranch.